Kay owned her own business for 21 years and learned how to create success by listening to her clients’ needs and wants, keeping up with technology, and managing her time to better serve those clients. 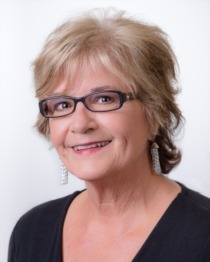 She has developed an expertise in listing and selling homes, has been a top producer and recognized as an outstanding realtor in the Granbury area. Kay knows the neighborhoods, how to negotiate a contract, get things done and close the deal! Kay is committed to her clients. Call or email for more info.